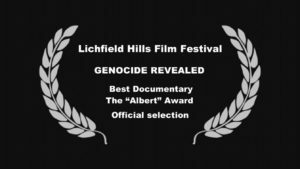 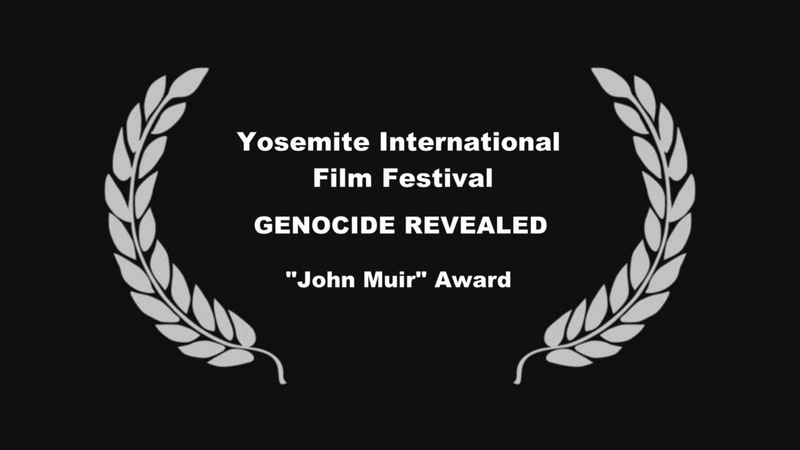 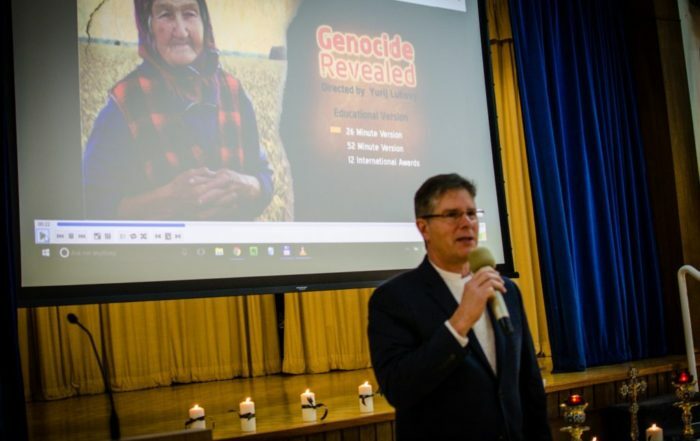 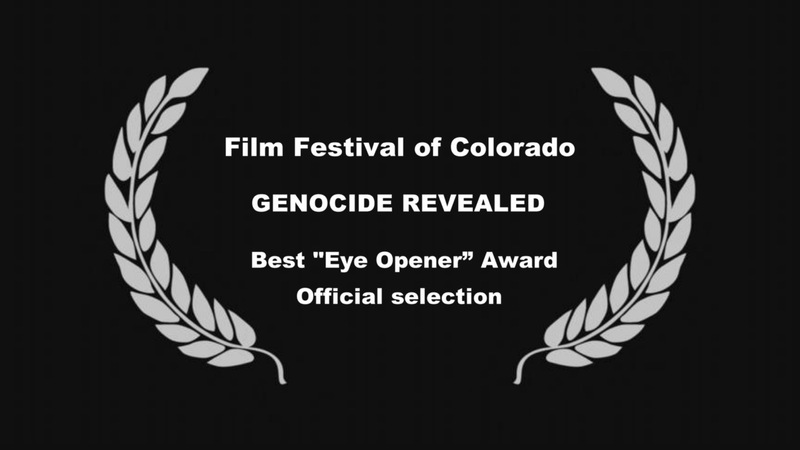 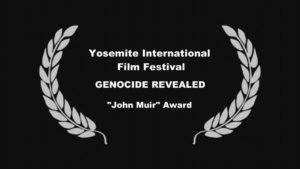 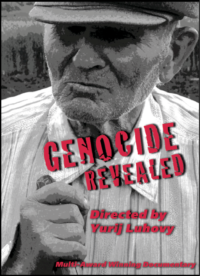 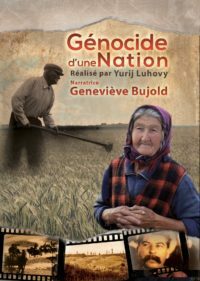 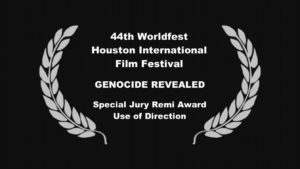 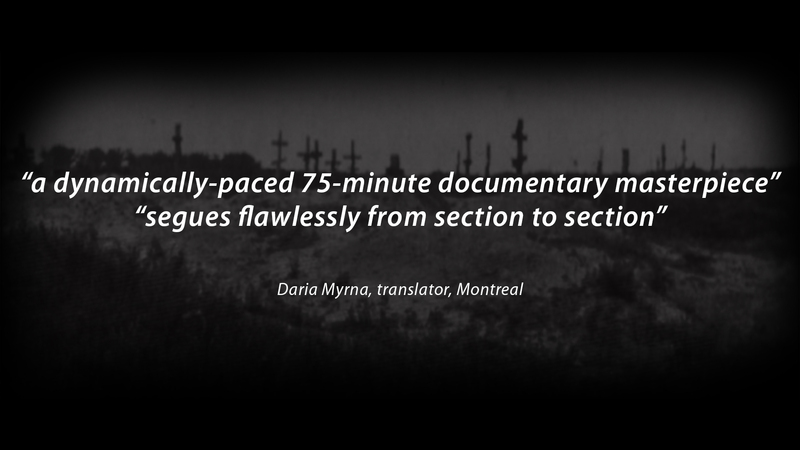 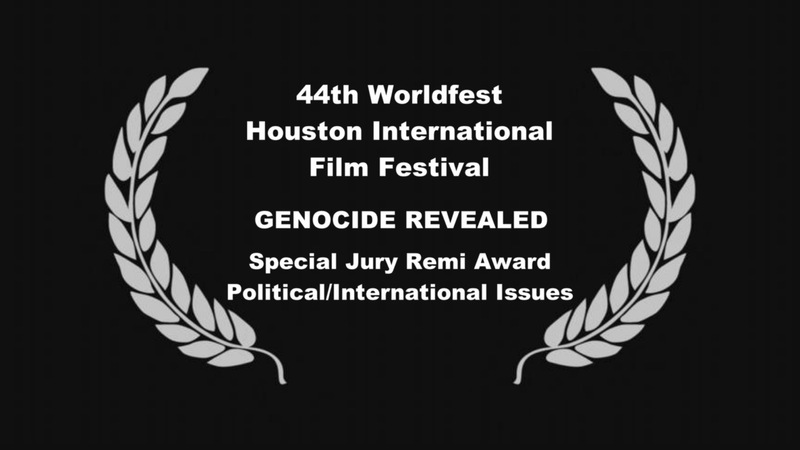 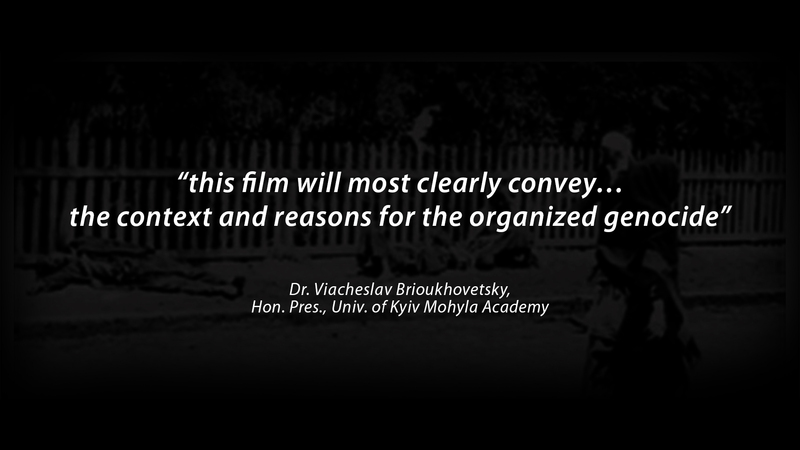 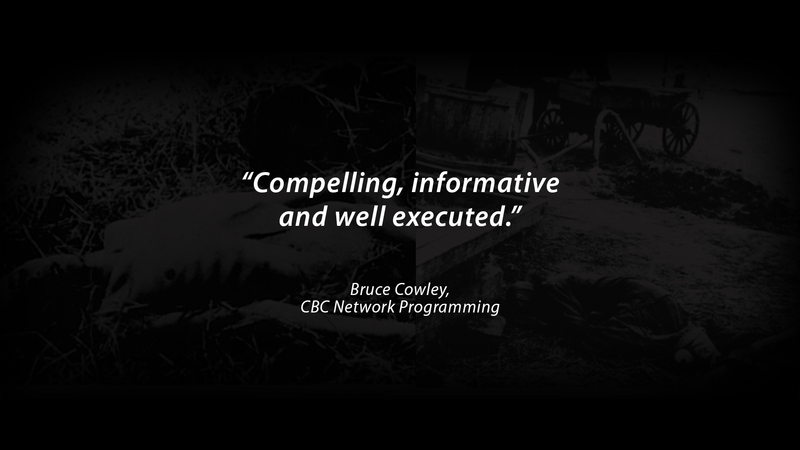 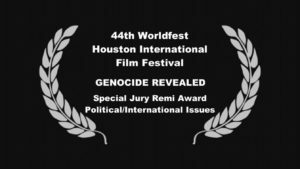 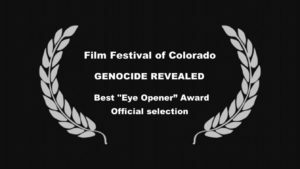 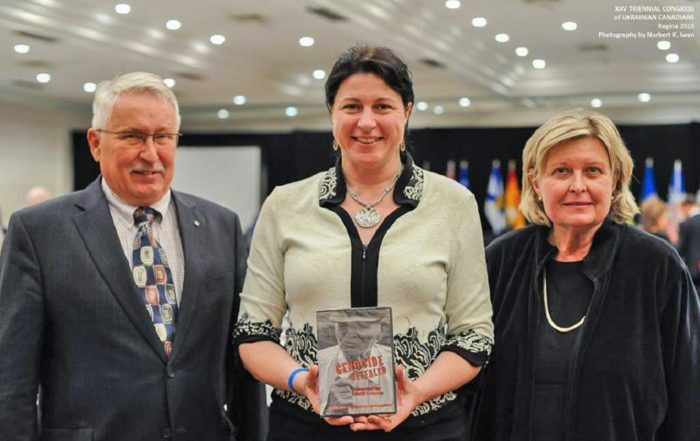 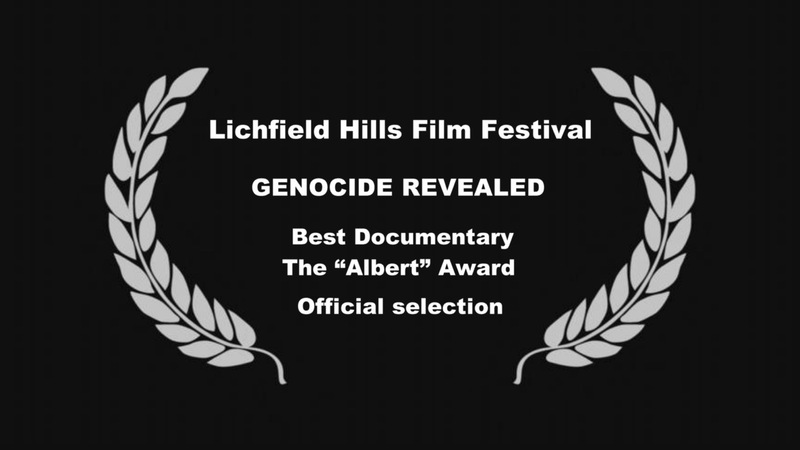 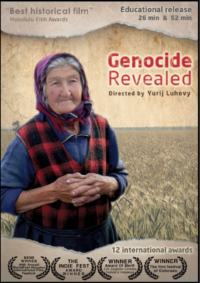 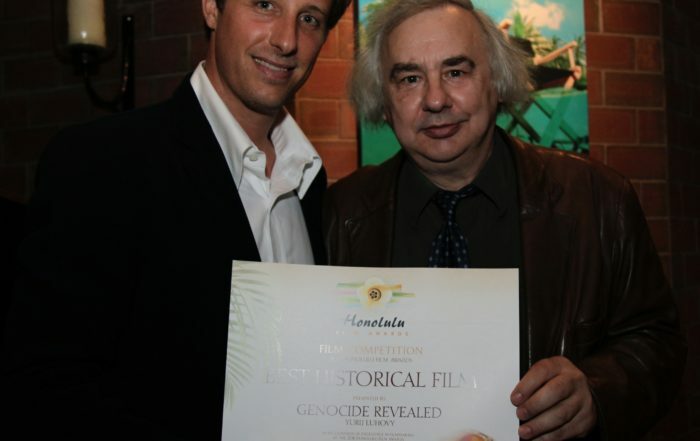 The feature documentary, Genocide Revealed, exposes Moscow’s policy of genocide against the Ukrainian nation and focuses on the 1932-33 man-made famine (Holodomor) in Soviet Ukraine, engineered by Stalin’s regime. 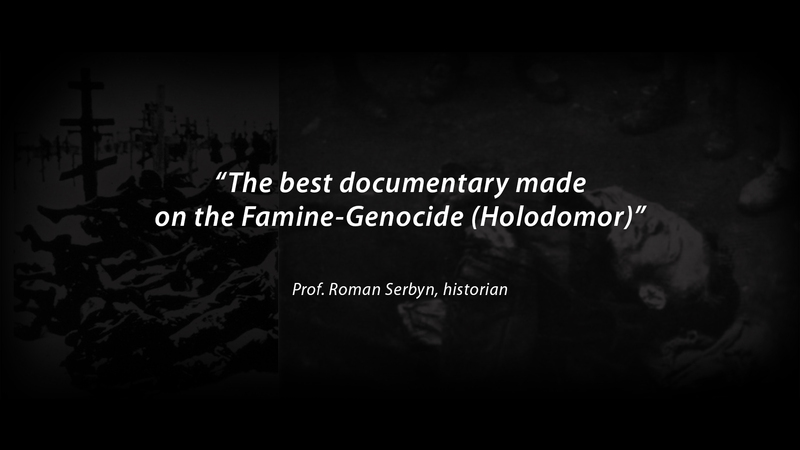 It is based on testimonies of survivors, declassified Soviet documents, commentaries by historians and rare historical footage. 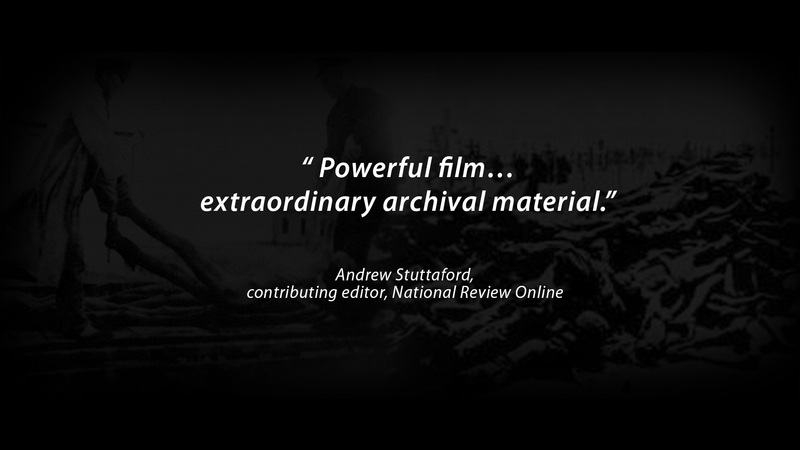 Millions perished. 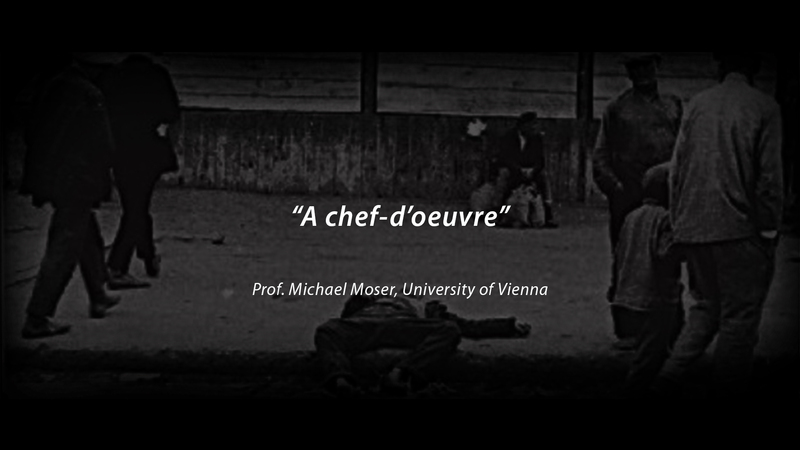 It reveals one of the greatest human tragedies of the 20th century. 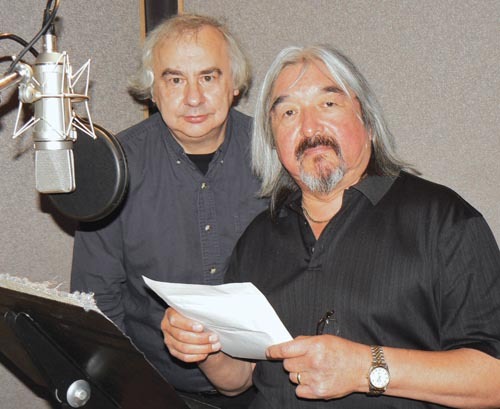 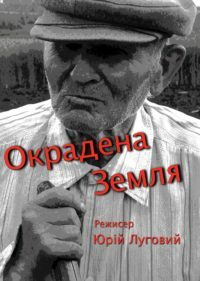 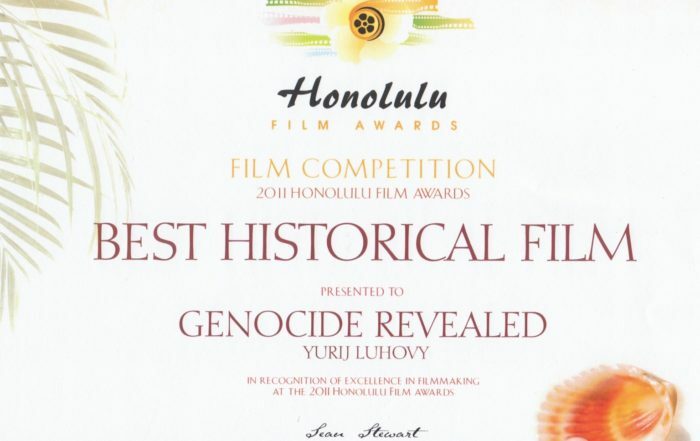 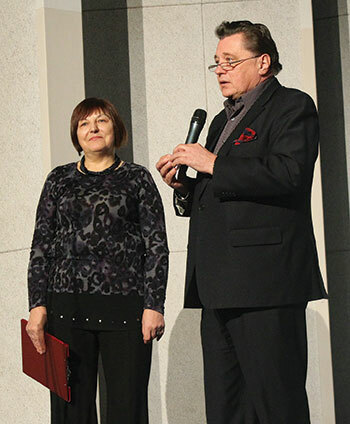 The award-winning documentaries produced and directed by filmmaker Yurij Luhovy have been made possible with the support of community and private foundations, organizations and individual donations. 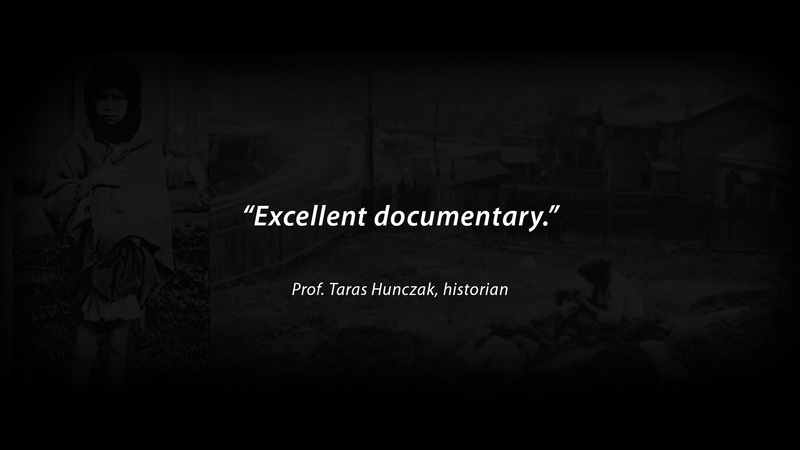 Their generosity and understanding is greatly appreciated.